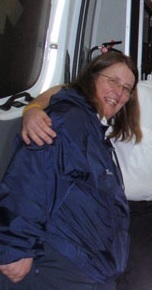 Dedicated to providing consistent, timely and clinically excellent service to our patients, clients and communities. 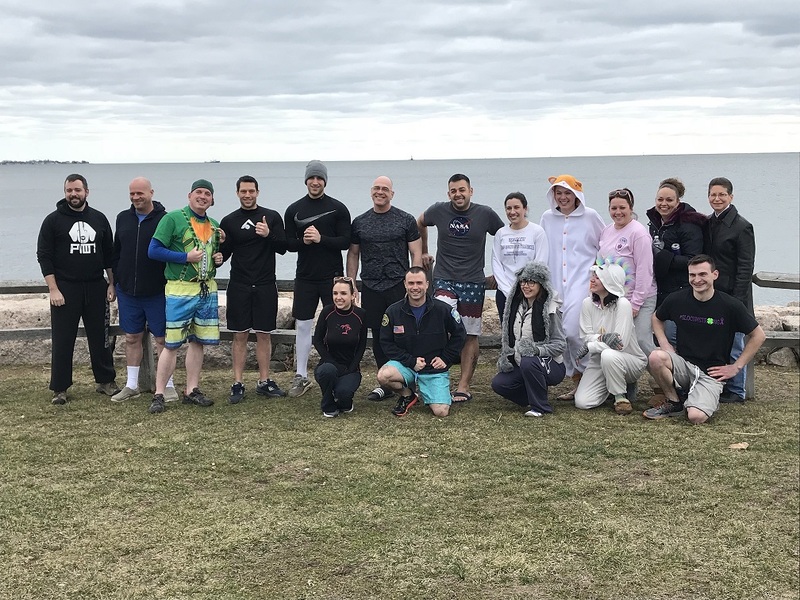 Team ASM-AETNA will be participating in two large charity events in the coming months. 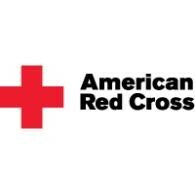 The first, an American Red Cross Blood Drive, will be hosted at Ambulance Service of Manchester’s headquarters on New State Road on Wednesday May 1st, 2019. 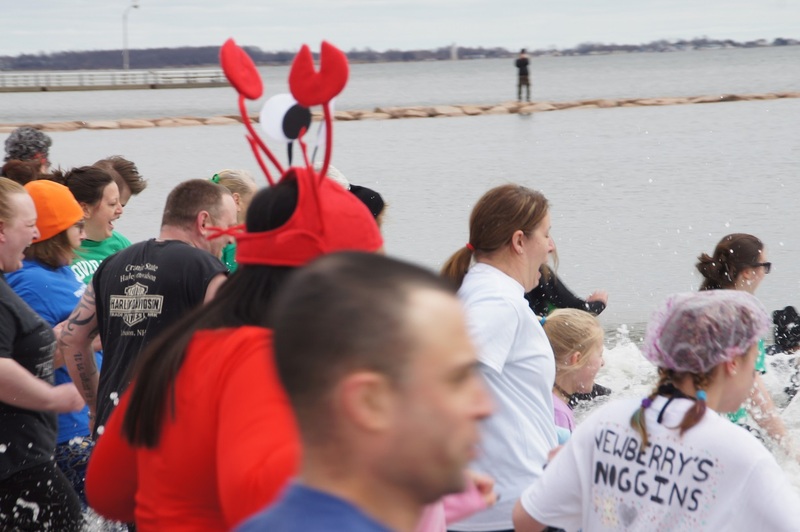 Employees, friends, family and community members are all encouraged to register. 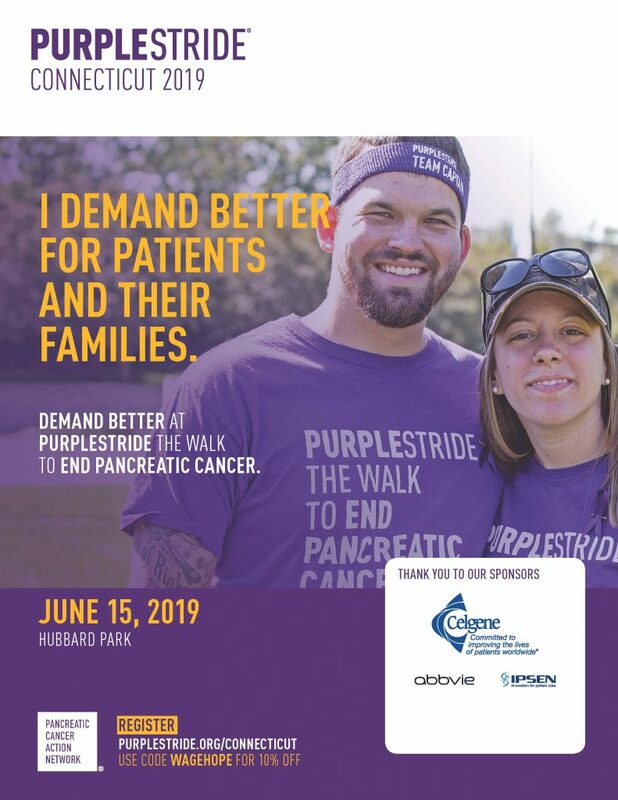 Team ASM-Aetna is also returning to Hubbard Park on June 15th, 2019 for the Purple Stride Walk to End Pancreatic Cancer. Details on how to join our team will be avaiable in the coming weeks. 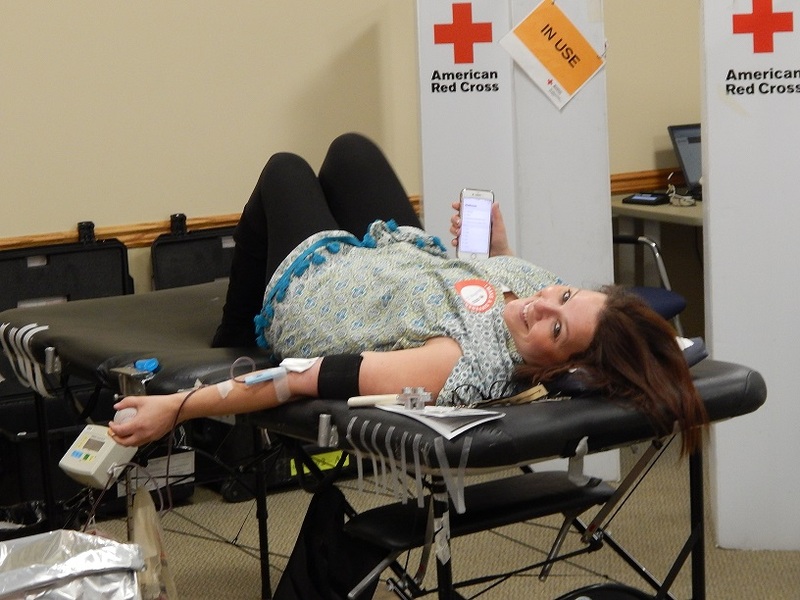 MANCHESTER- On Tuesday May 1, 2018 Team ASM-Aetna hosted its first American Red Cross Blood Drive at ASM’s headquarters. 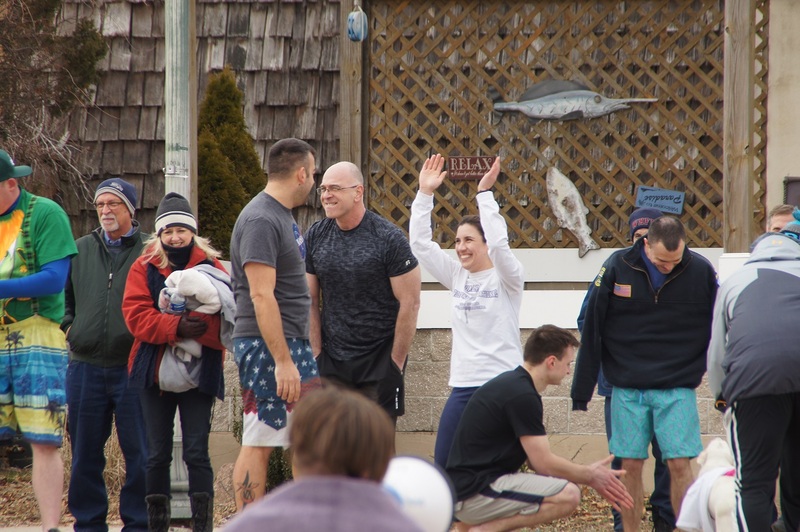 Numerous employees, friends, and family members participated in the day-long event. 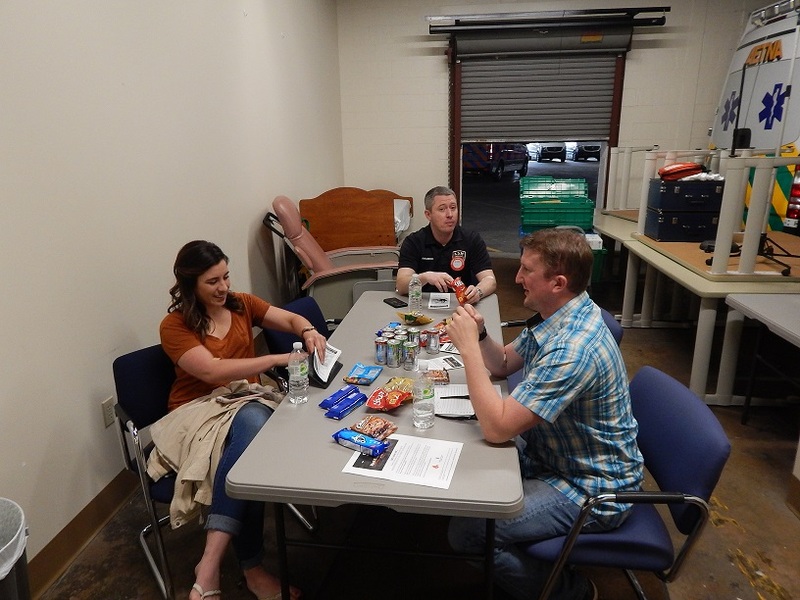 Program Manager and Coordinator Alissa Haight Aguda offered the following letter of appreciation to those involved. 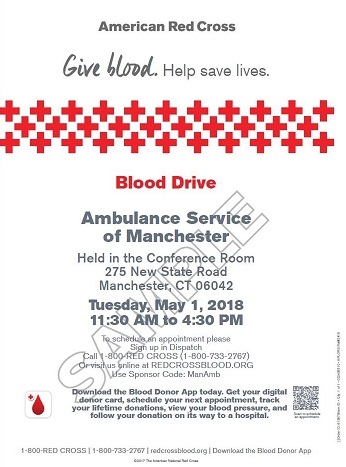 “On behalf of the American Red Cross and the people we serve, I would like to personally thank you and all the employees at the Ambulance Service of Manchester for the support we received at our Tuesday May 1st 2018, blood drive. 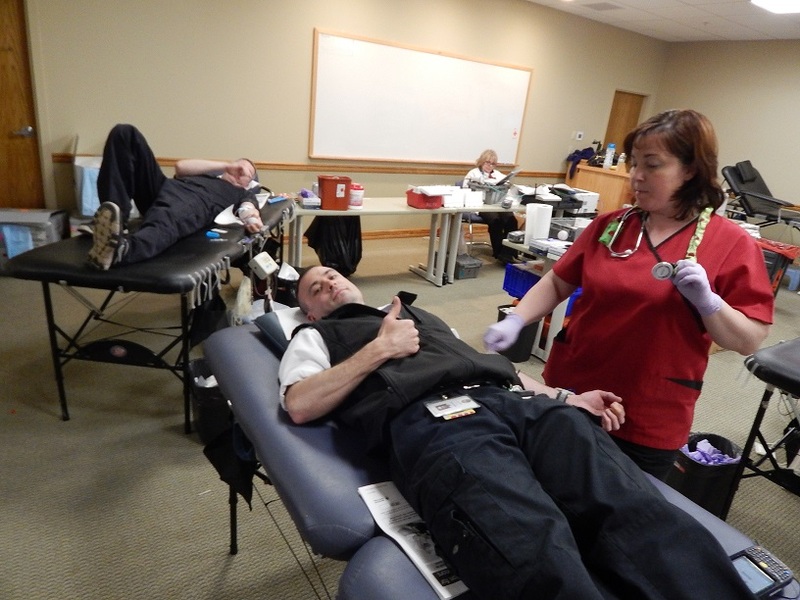 We came close to our drive goal which was 25 units donated. 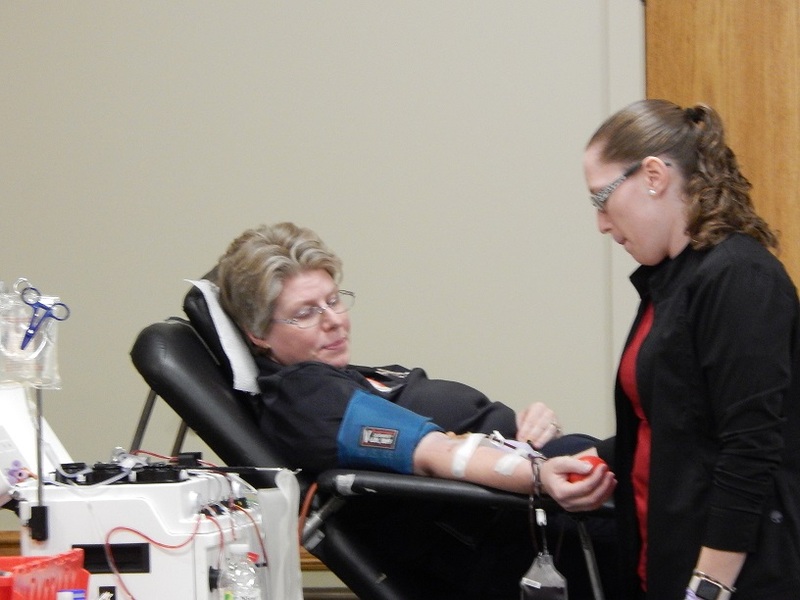 At the drive we had 30 people register resulting in the collection of 21 units of blood. Excellent WORK! 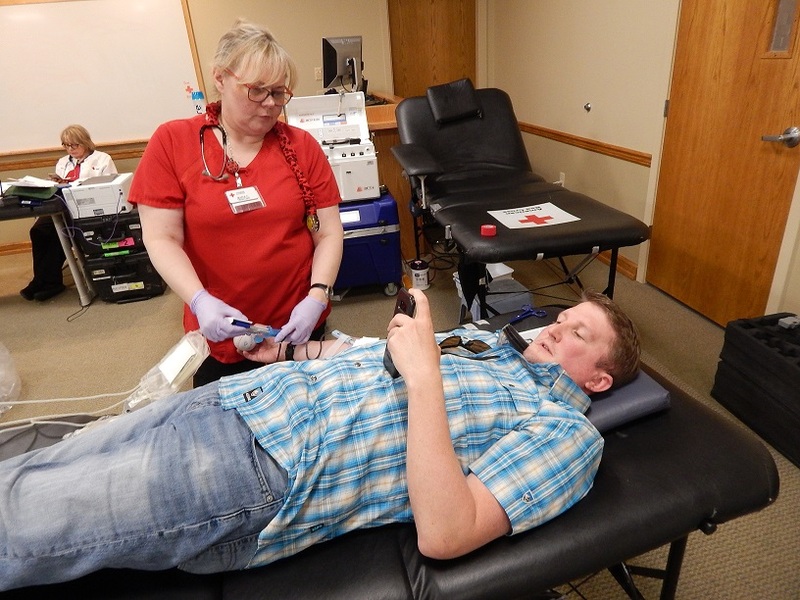 These units of blood will help save up to 63 lives and ensure a readily available supply of blood for CT hospital patients. 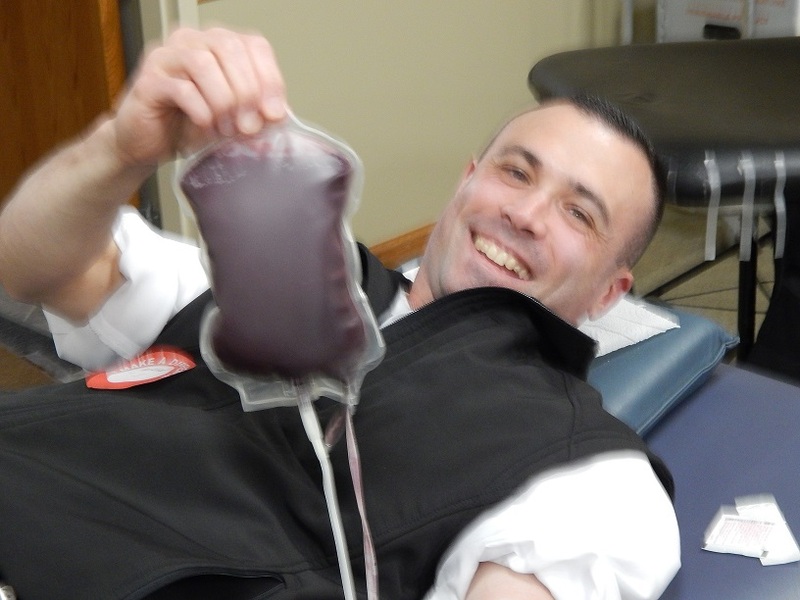 You and your donors are true heroes! 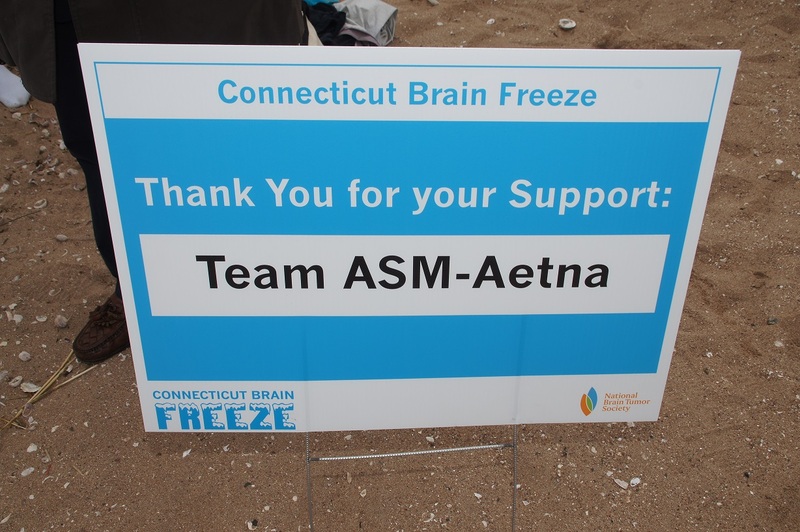 Team ASM-Aetna Participates in 2018 CT Brain Freeze! 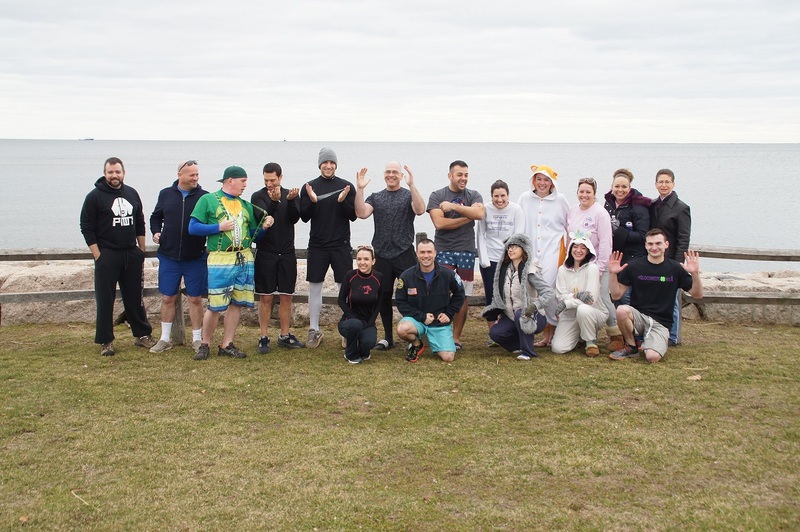 Year one fundraising for Team ASM-Aetna was a great success. 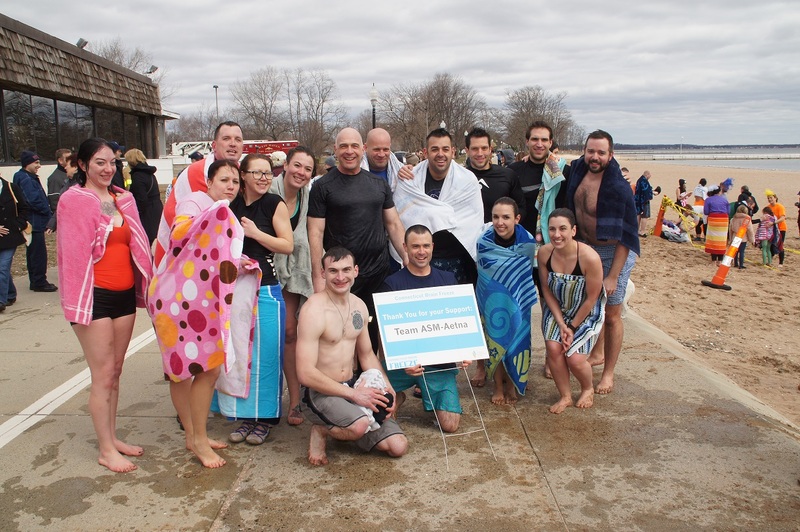 Through the efforts of employees, family members, and friends, a total of $1,175 was raised for Brain Tumor Research. 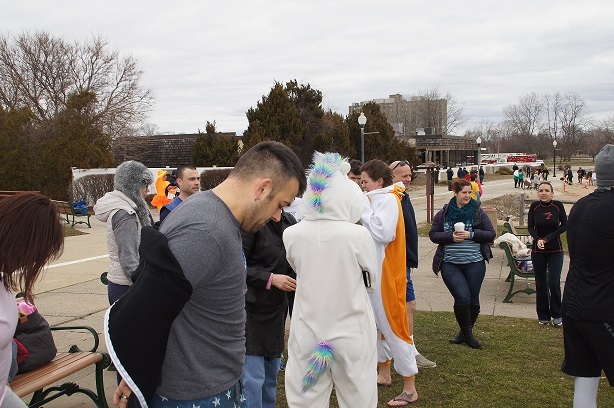 All proceeds were donated to the National Brain Tumor Society. 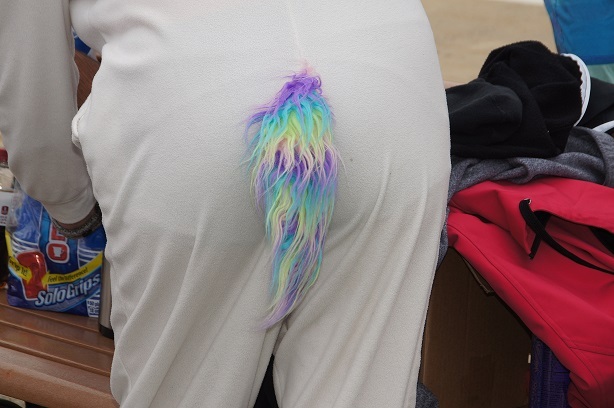 Thank you to everyone involved for your generous contributions and dedication to the cause. 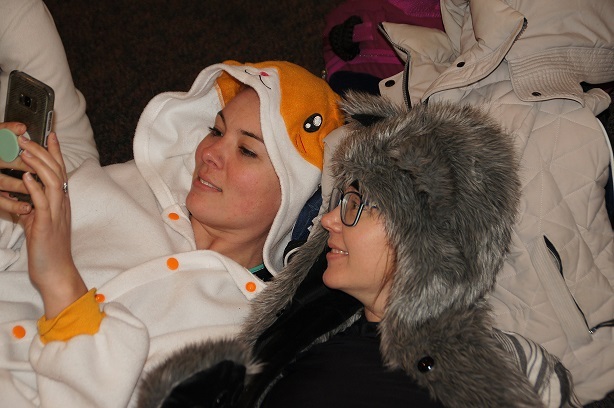 Please enjoy pictures from the event below!